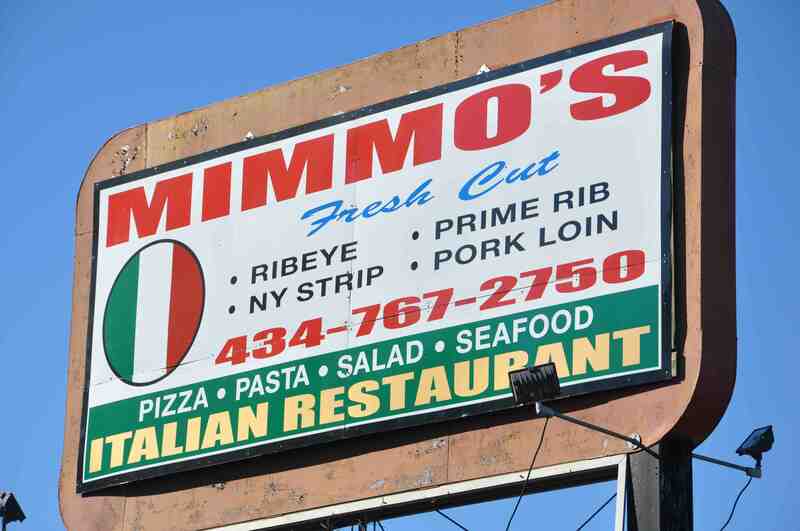 Operated by Mimmo and Grace Amato, "Mimmo's Italian Restaurant and Grille" in Burkeville, Virginia – is Burkeville’s best kept secret!! Restaurant with the Feel of Italy! 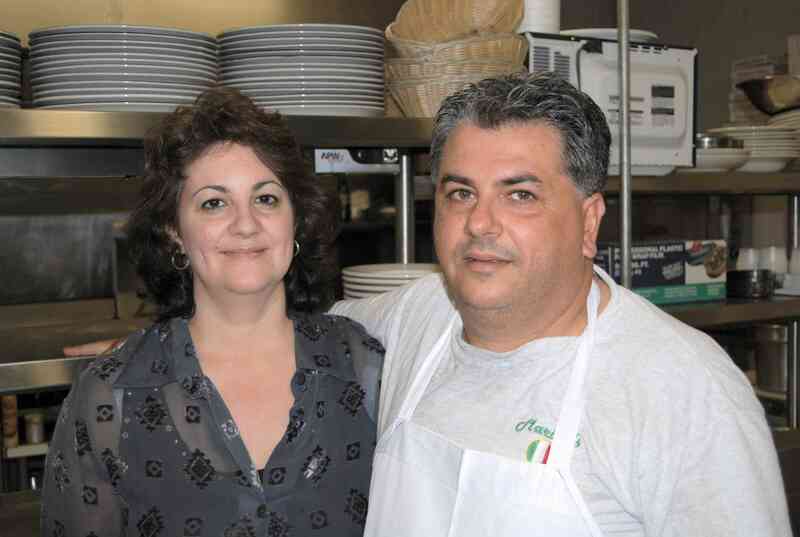 Mimmo and his wife, Grace, would love for you to come in and enjoy one of the variety of meals offered. From veal to chicken -- Charlbroiled steak to fish. Pastas, subs and hand-tossed pizza (dough is made fresh daily). 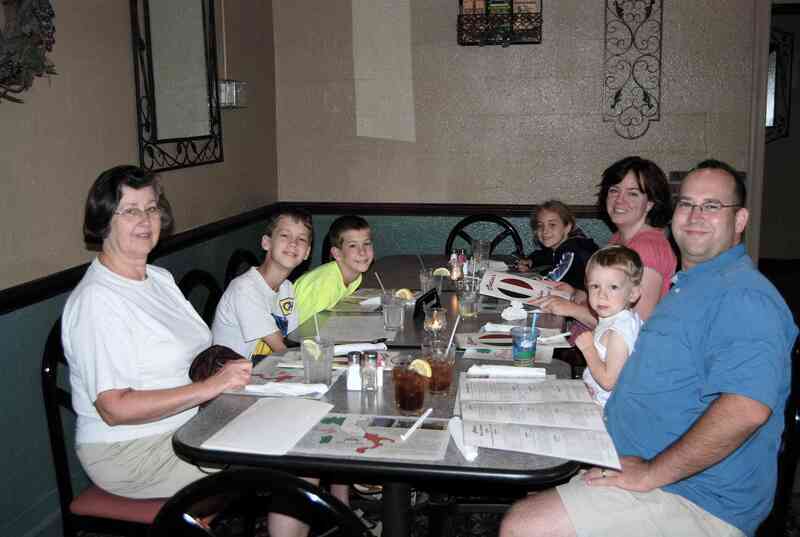 Along with traditional Italian dishes, Marino's is also known for their outstanding steaks and prime rib dinners! 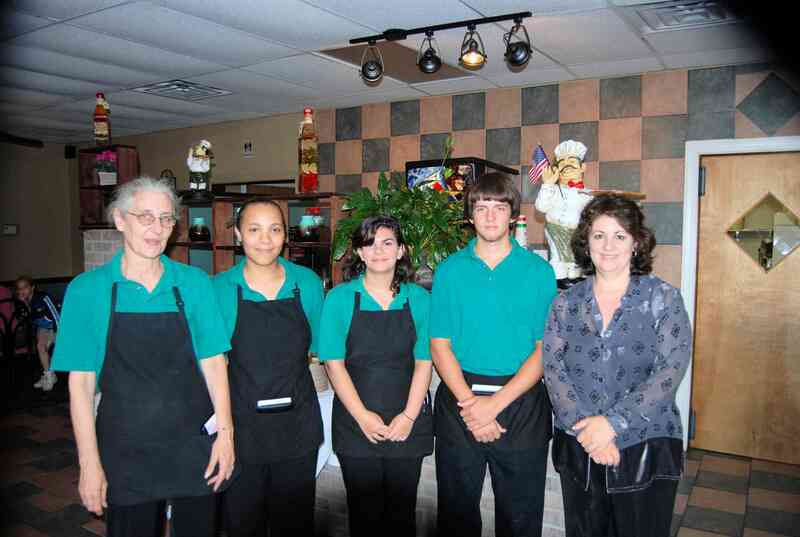 Located off of Highway 360, in Nottoway County, this restaurant offers authentic Italian cuisine cooked by the owner himself, Chef Mimmo Amato. Mimmo has worked at several 5-star restaurants and he has brought his talents to the lovely town of Burkeville. His meals are delicious and priced right. 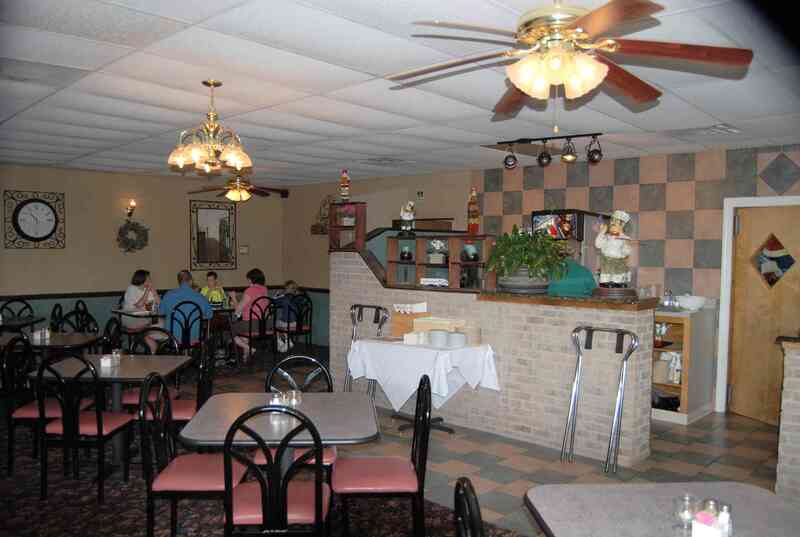 Come in and enjoy a delicious authentic Italian meal in Burkeville, Virginia -- a family atmosphere, friendly service and adequately priced. One of the best values in the area, Marino's is especially a great place to go when local college and university events create long waiting lines at the eating establishments in Farmville. 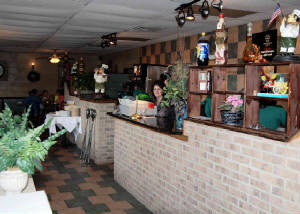 The extra drive is definitely worth the service, great food and family atmosphere.